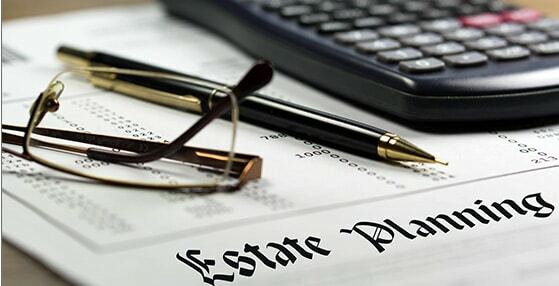 Trust Estate Administration (also commonly referred to as Trust Administration) is the process through which a Trustee acts to manage and/or distribute the assets of a trust. Many people believe that because Trust Administration does not necessarily require court oversight, that there are no formal requirements associated with Trust Administration. In reality, while trust administration is often preferred over probate, it still requires careful observation of certain fiduciary duties and statutory obligations. If you are a trustee of a trust, you owe certain duties to the beneficiaries of that trust. Typically, the trustee is required to take an inventory and generate an accounting of the trust assets and to file an estate tax return. If the trust assets continue to generate income, the Trustee is also required to pay income tax on that income and file income tax returns as needed. The Trustee also has the responsibility to provide notice and accounting records to the trust’s beneficiaries. The Trust agreement itself may also impose certain responsibilities regarding the way the trust assets are to be managed. For example, trustees are often charged with managing and investing certain trust assets while periodically making distributions to trust beneficiaries. Throughout the administration process, it is important to remember that the trustee owes certain fiduciary duties to the beneficiaries of the trust. Some of those duties will be clearly spelled out in the language of the trust agreement itself. Other duties are imposed by state law. These duties include duties of loyalty, duties of care, duties not to engage in self-dealing, and others. If you are a trustee of a trust, it is important to fully understand all of your responsibilities in administering that trust. 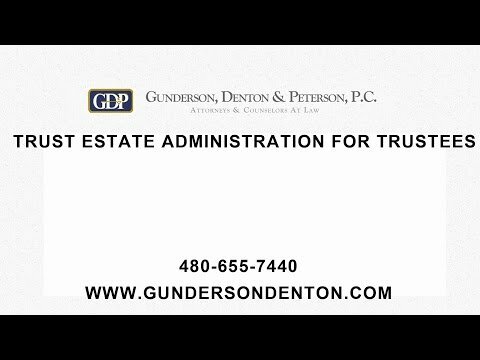 The attorneys at Gunderson, Denton & Peterson are experienced in this process and can advise you as you fulfill your role as Trustee. 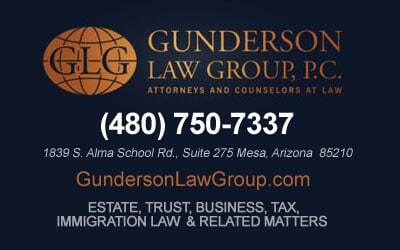 For more information, or to schedule an appointment to meet with one of our attorneys, please contact our firm.